2005 Girls Red are Forest Park Finalists! 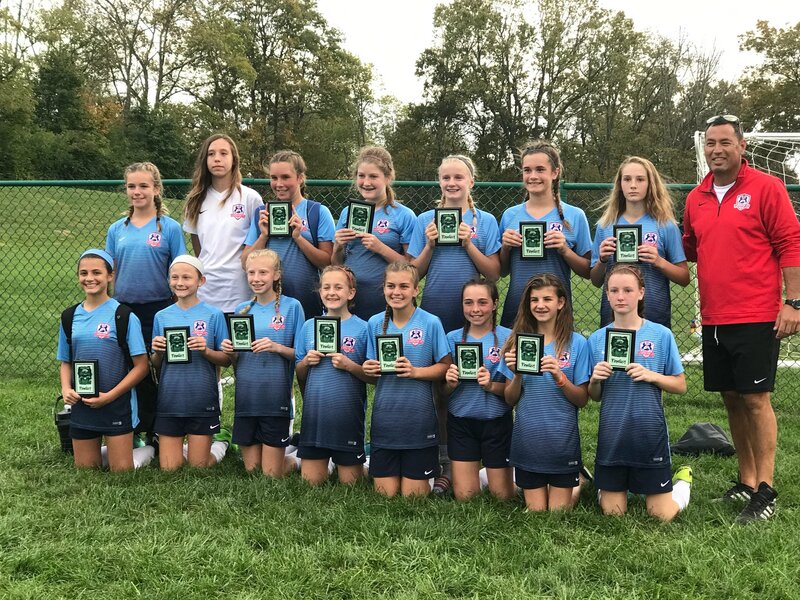 Congrats to our 2005 Girls Red team, coached by Marko Milicic, on their runner up finish at the Forest Park Star Invitational. Way to go girls!